Comvita Launches in North America Retail, Bringing the #1 Manuka Honey brand from New Zealand to over 300 Costco Warehouses. Comvita, the global leader in Manuka Honey and a pioneer in the natural health and wellness category, announces today its U.S. and Canadian retail expansion with availability in Costco and a new store on Amazon.com. The world’s largest producer of Certified UMF® Manuka Honey with over 40,000 hives, Comvita has spent four decades perfecting its beekeeping craft to provide health conscious consumers with sustainably sourced, premium Manuka Honey that is used in wound and skincare applications, as well as consumed by the spoonful or added to tea, yogurt, oatmeal and smoothies under the Comvita brand. Comvita’s top selling Certified UMF® 5+ Manuka Honey has rolled out to over 200 U.S. Costco locations, including but not limited to: Northern California, Washington, Oregon, Idaho, Montana, Utah, Arkansas, Texas, Louisiana, Nebraska, Kansas, Iowa, Missouri, Minnesota, Wisconsin, Illinois, Indiana, Kentucky, Ohio and Michigan. Comvita’s Manuka Honey is also available in Costco warehouses throughout Canada. Manuka Honey is one of the fastest growing categories in the health and functional foods market, growing at a CAGR of 33.5% from 2012 to 2016 according to QYResearch. North American revenues for Manuka Honey have quadrupled over the last five years and are projected to more than double over the next four to an estimated $170 million. 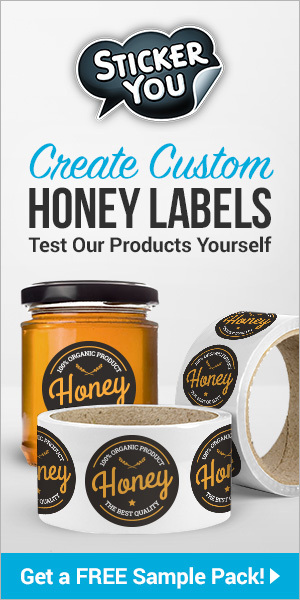 A monofloral honey produced in New Zealand by bees that pollinate the indigenous Manuka tree. The Manuka plant is climate-sensitive and only flowers two to six weeks per year, making the honey a scarce resource. 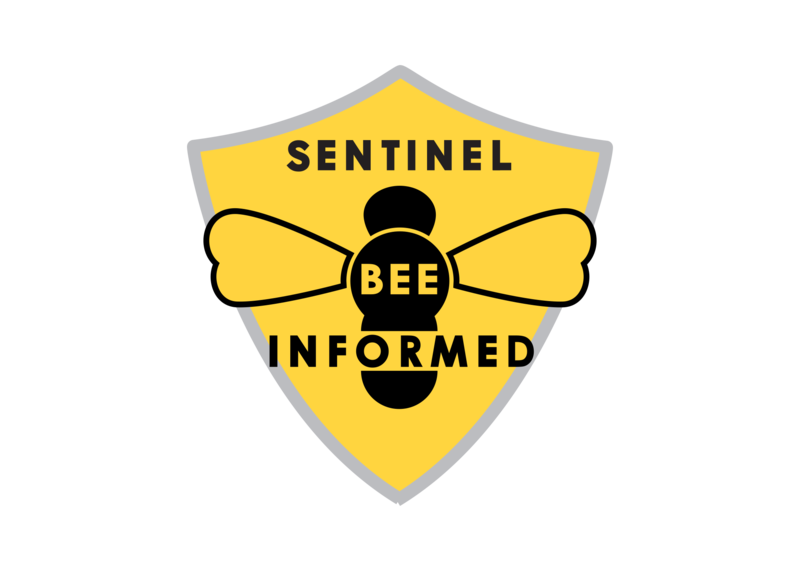 Working with the beekeepers and landowners, hives are placed in remote and pristine areas of the country, some of which are only reachable by helicopter. 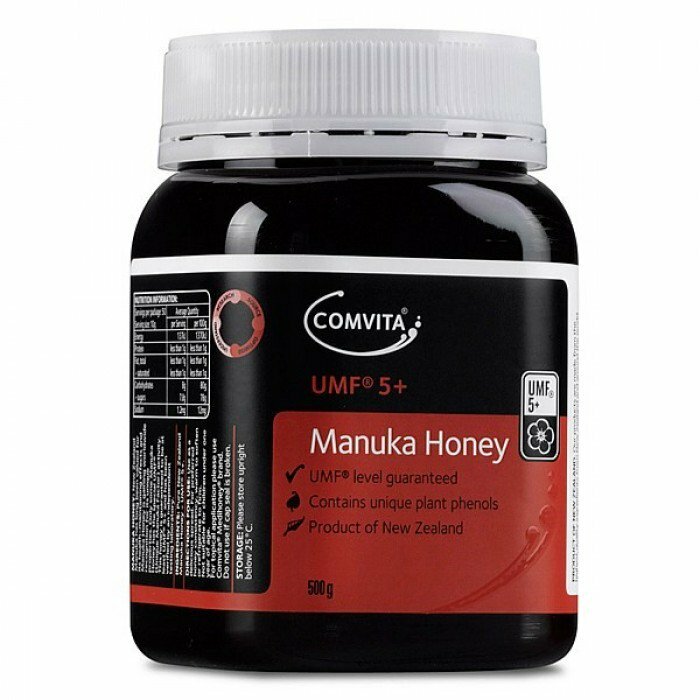 Comvita Manuka Honey is independently tested under the rigorous criteria established by the UMF Honey Association (UMFHA). 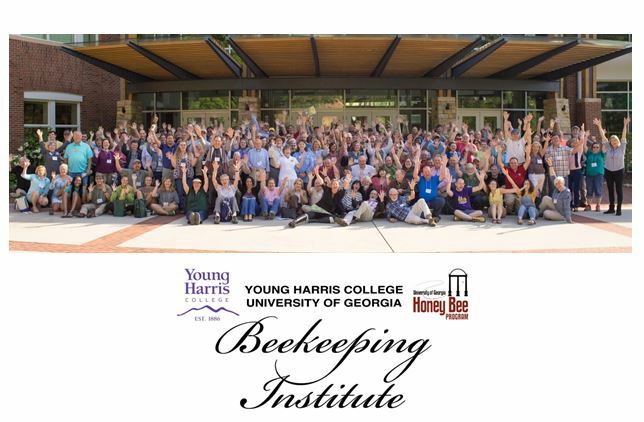 UMF® – or Unique Manuka Factor – is the gold standard for assessing the quality and key beneficial compounds in genuine Manuka Honey. Driven by science and a rigorous testing process, a UMF® number is assessed to indicate the certified level, ranging from UMF® 5+ to a scarcely available UMF® 20+. Possessing the leading Manuka beekeeping operation in a supply-constrained category, Comvita’s launch into retail will make one of nature’s hottest functional foods more readily available. Manuka Honey can be consumed by the spoonful, or added to tea, toast, smoothies or other recipes as a daily superfood. It is also rapidly becoming a popular ingredient in DIY facial masks and can be used as part of one’s daily beauty routine. 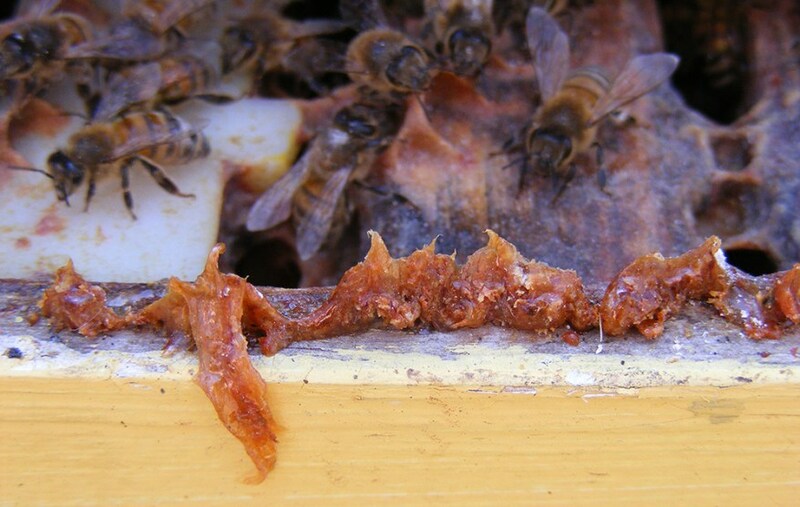 Previous articleCATCH THE BUZZ – Good Honey Crop Expected in New Zealand after Dismal 2017. 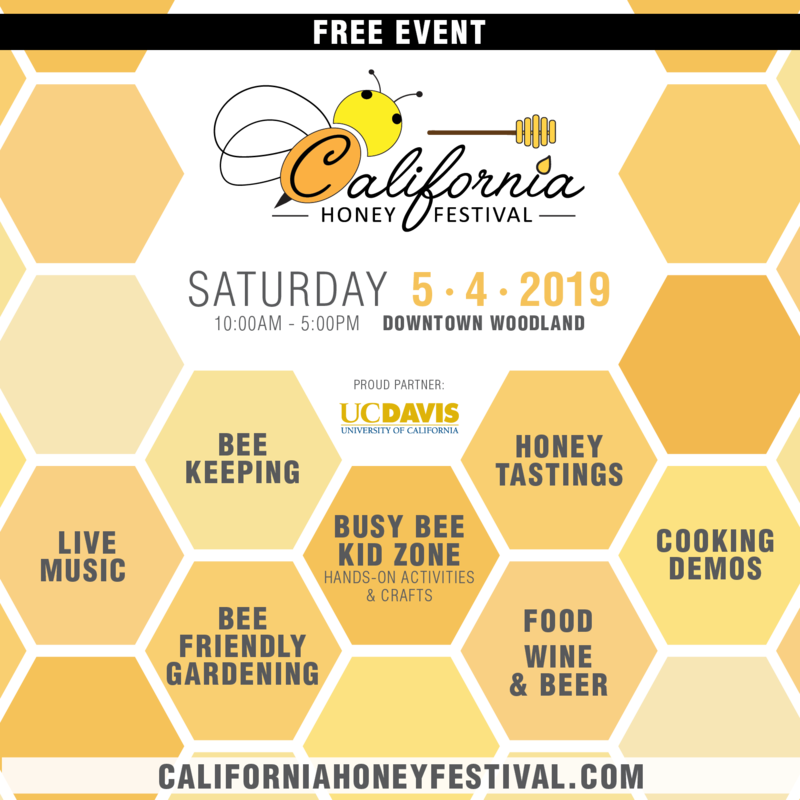 Next articleCATCH THE BUZZ – Check Out the Newest Honey Bee Pollen Supplement from Purina.